We strive to make convenience for our residents a priority. 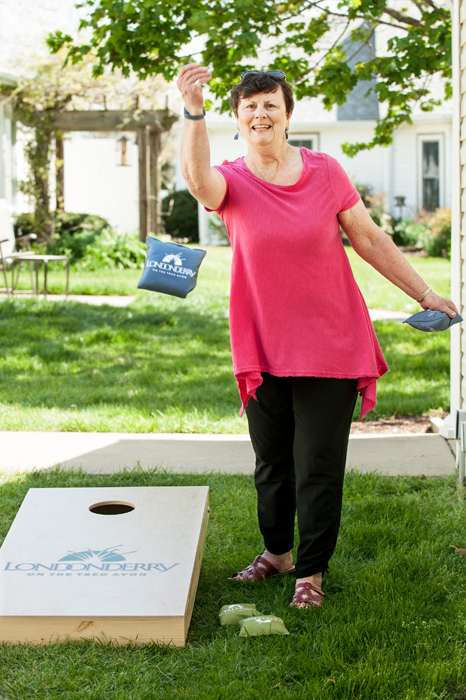 Our attentive and friendly staff helps make the resident’s experience at Londonderry care-free. We take the worries out of home ownership while making day-to-day living hassle free. If you are sick or the weather turns nasty, we will bring your meals right to your home for no extra charge.